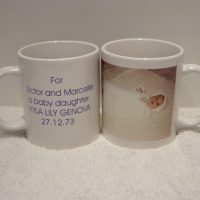 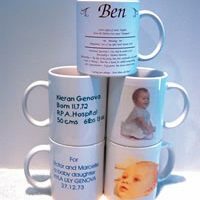 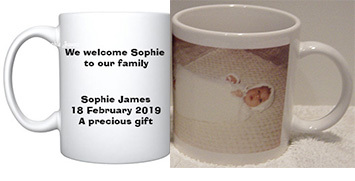 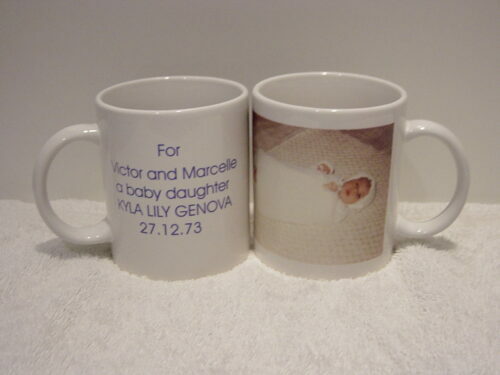 We can print a photo of your precious newborn on a quality ceramic mug together with the birth details on the reverse side. 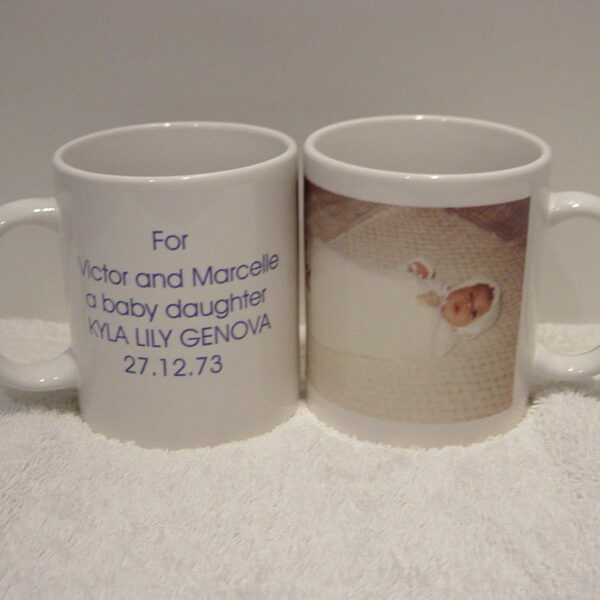 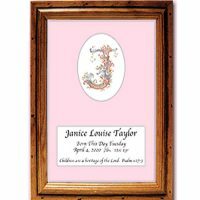 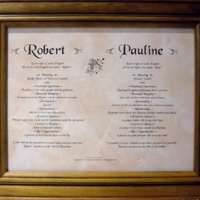 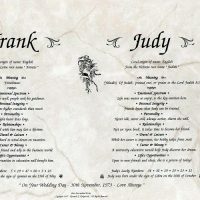 A lovely keepsake for Godparents. 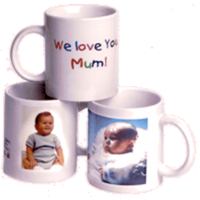 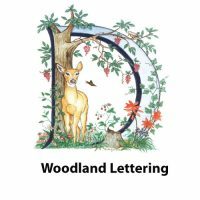 We are located in Sydney and will post this item Australia wide.